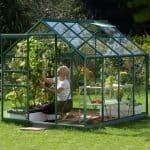 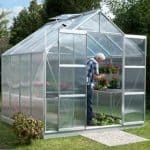 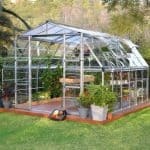 This is recommended for first time greenhouse buyers and is a good use of space. 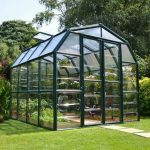 It is renowned for its strength and it has bracing at the side giving it additional durability. 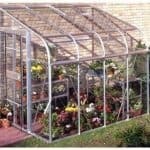 Using a galvanised steel plinth gives additional height and will keep the greenhouse fixed to the ground securely. 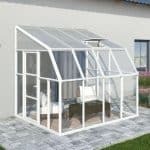 There are three different choices of glazing available. 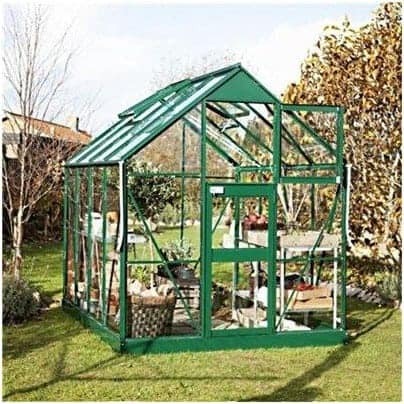 A superb first timer’s product which will last for many years.